After the success of Dress Up One Direction, it was only right to give the Directioners out there a colouring book to go with their sticker book. 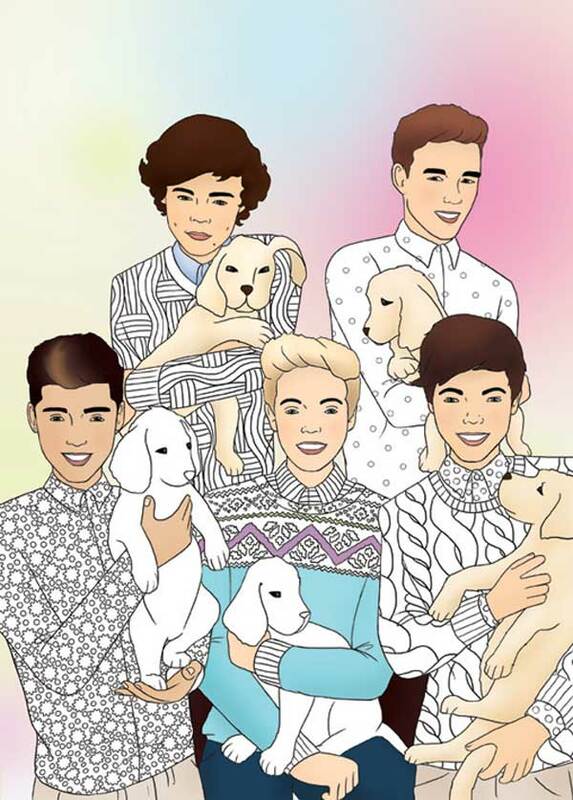 So low and behold here it is a smash-hit colouring book that’s perfect for any One Direction fan. 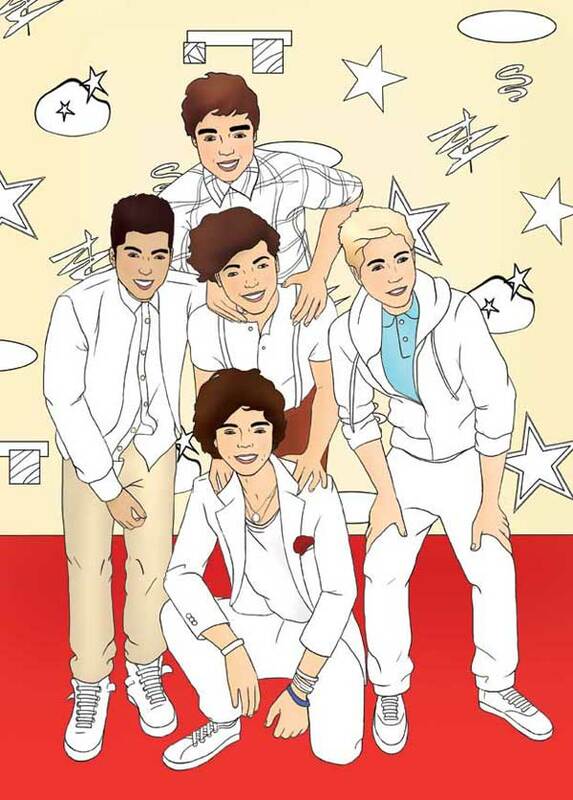 Filled with fantastic, partially coloured illustrations of the hottest boy band on the planet, fans can colour and customize the lads’ looks to make sure they’re at their gorgeous best. It’s packed with real life scenarios and outfits that show off the boys’ signature styles, and there’s plenty to colour in for fans to go wild and get inspired with colours and designs of their own. Out now and perfect for christmas.